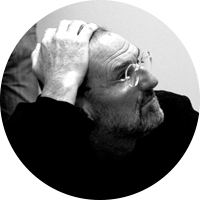 LAX > OMA: ARCHITECT Widely regarded as one of the world’s most provocative architects, Thom Mayne is only interested in exploring the new, the present and the now. For him, architecture is not a matter of producing a readily imaginable building, but is instead a starting point for a larger discussion. 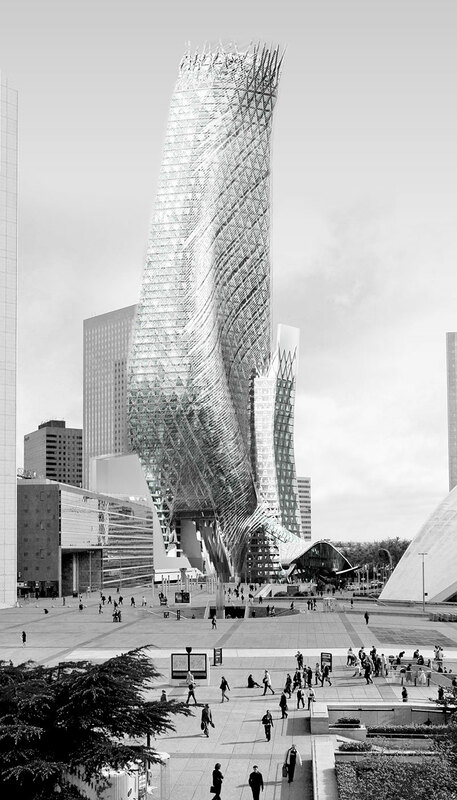 The output of his Santa Monica-based studio, Morphosis, shows the results of the negotiations between concept and reality. As Mayne describes things, the only constant in his professional career has been people telling him something can’t be done. But he and his studio continue to produce astonishing work for clients worldwide, including government offices, hospitals, restaurants, residences and schools. Redefining how buildings work both within themselves and within their environment, Mayne and Morphosis are forging dramatic new landscapes for a startlingly modern world.